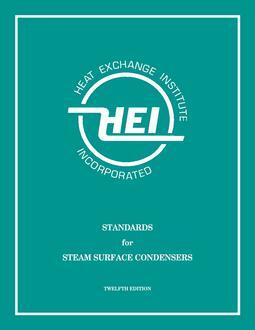 The Deaerator Section of the Heat Exchange Institute has developed the Tenth edition of this standard. The material in this standard has been selected to incorporate the safest available design criteria, as well as the highest levels of deaerator performance. 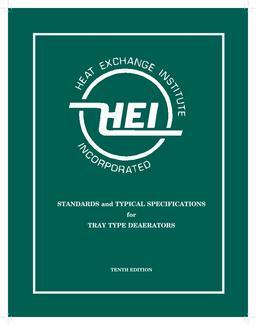 This standard contains practical information on the design, construction, and operation of tray type deaerators. It is intended to serve as a guide for individuals who design, specify, purchase, and use tray type deaerators. This standard has been renamed from its original edition and the content revised to reflect the Institute's position that the tray type deaerator is the superior design type with regard to corrosion resistance and turn down performance.